Larsson is a full time media entrepreneur working as a freelance journalist, photographer, editor and filmmaker. He is the founder of three Swedish outdoor magazines: Paddling, Surfing and Utemagasinet Kajak. He has also been co-owner of the Swedish edition of Outside magazine. 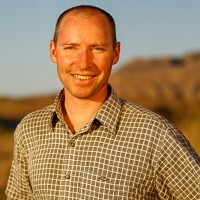 Larsson has a Master of Social Science in Psychology from Uppsala University and has done master studies in Computer Science and Engineering at Linköping University, majoring in Human Computer Interaction applied on Geographic Information Systems. He is responsible for the development of the Sven Hedin Foundation’s official website scheduled for release in 2013. 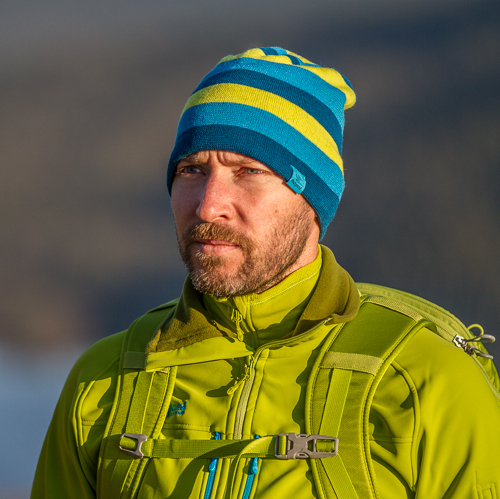 Living in Åre, Sweden, Larsson is an avid skier and expert kayaker. During the last decade he has been the foremost explorer of Swedish rivers and creeks, pioneering over 40 whitewater first descents.